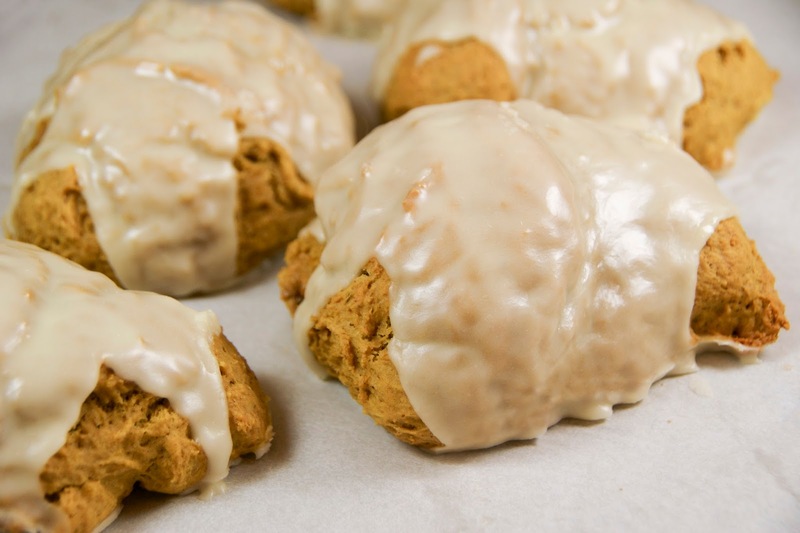 Pumpkin Scones with Orange Citrus Icing—Yum! Tuesday, October 17, we will be featuring Pumpkin Scones with Orange Citrus Icing. You can receive a complimentary featured mini scone by just stopping in before they are gone! We're giving away 200 at each of our three bakery locations. Complimentary Pumpkin Scones with Orange Citrus Icing are available October 17 until they are gone. We hope you'll be able to enjoy one—a gift from us to you.